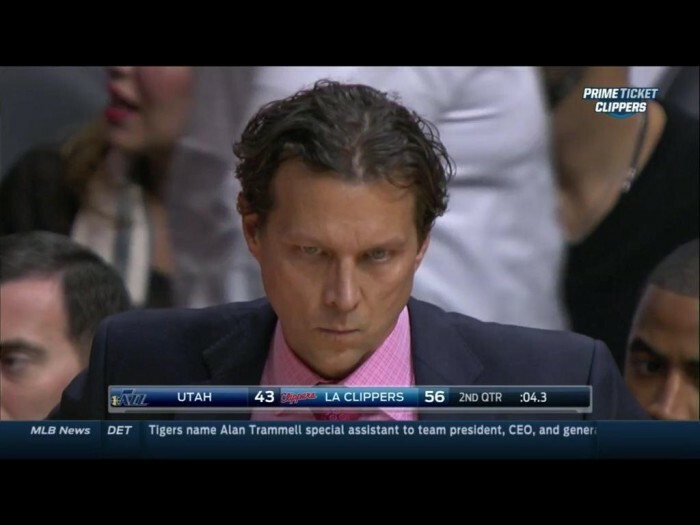 The mighty Quin Snyder is back with the Salt Lake City band for a supplemental year after shocking his troops to life last year. By far, the Utah Jazz has been one of the most interesting stories last season, with Snyder completely reengineering his lineup like a mad scientist on a crack binge. There aren’t many players I care about in that team, but they play a smart and aggressive brand of basketball I’m completely in love with. That begs the question: how are the Jazz going to fare in the murderer’s row that is the Western Conference this year? They’re sure going to battle for the 7th or 8th seed of the playoffs. They might fall short, but I don’t think they will. They’re a defensively sound and selfless team and they’re never deferring to a single options on both sides of the court. Are they going to make the playoffs? Yes. Are they going to get booted in 4 games by Golden State? Absolutely, but it’s part of a multiseason process for the Utah Jazz.